Hey all! I know this blog has mostly gone dormant, but I thought I'd note that Imagining Winnipeg has been shortlisted for On the Same Page, Manitoba's Biggest Book Club. 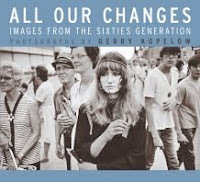 The winner is selected via a vote, both in-person at WPL library branches, McNally Robinson’s, and on-line. 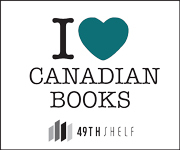 A reading from the four shortlisted titles will be held at McNally Robinson Booksellers (1120 Grant Avenue) on the evening of Thursday, September 11, just before the voting closes on Monday, September 15. In an expanding and socially fractious early twentieth-century Winnipeg, Lewis Benjamin Foote (1873-1957) rose to become the city’s pre-eminent commercial photographer. 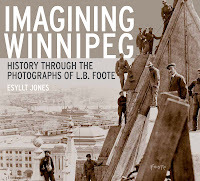 Documenting everything from royal visits to deep poverty, from the building of the landmark Fort Garry Hotel to the turmoil of the 1919 General Strike, Foote’s photographs have come to be iconic representations of early Winnipeg life. They have been used to illustrate everything from academic histories to posters for rock concerts; they have influenced the work of visual artists, writers, and musicians; and they have represented Winnipeg to the world. 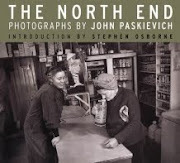 But in Imagining Winnipeg, historian Esyllt W. Jones takes us beyond the iconic to reveal the complex artist behind the lens and the conflicting ways in which his photographs have been used to give credence to diverse and sometimes irreconcilable views of Winnipeg’s past. Incorporating 150 stunning photographs from the more than 2,000 images in the Archives of Manitoba Foote Collection, Imagining Winnipeg challenges our understanding of visual history and the city we thought we knew. 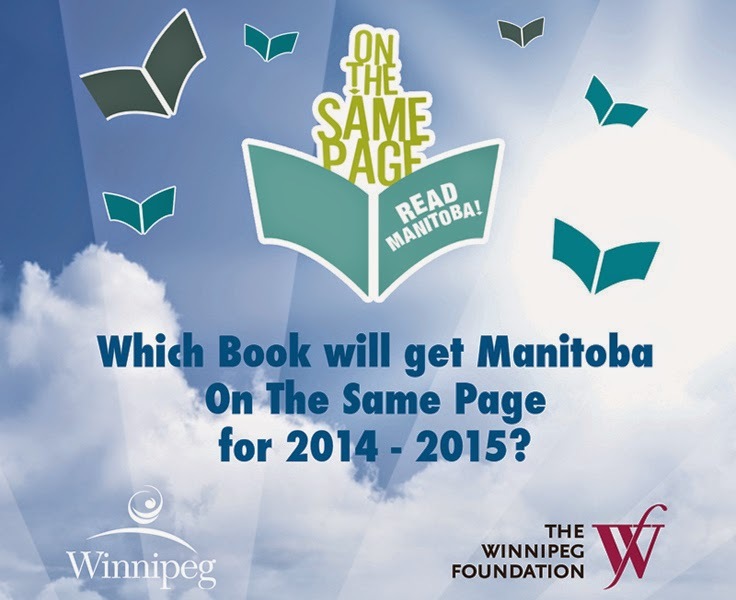 On The Same Page was launched in 2008 and is a partnership between Winnipeg Public Library and The Winnipeg Foundation. Now in its seventh year, the program encourages participation throughout the province through a variety of author readings and special events, book giveaways, and promotions within libraries and bookstores. Previous titles featured have been: In Search of April Raintree by Beatrice Mosionier, Reading by Lightning by Joan Thomas, Juliana and the Medicine Fish by Jake MacDonald, Le soleil de lac qui se couche (The Setting Lake Sun) by J.R. Léveillé, Manitowapow, edited by Niigaanwewidam James Sinclair and Warren Cariou, and The Lucky Ones by Anne Mahon.